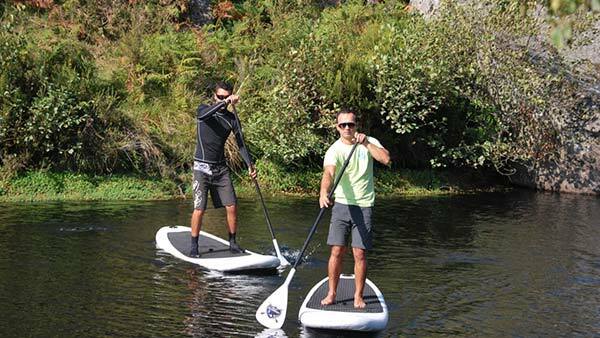 Pena Aventura Park has created an activity where you can experience Stand Up Paddleboarding in a relaxing environment located in the beautiful mountains near Pena Aventura Park. This activity is completed in a small dam with fresh water to practice this variation of surfing. 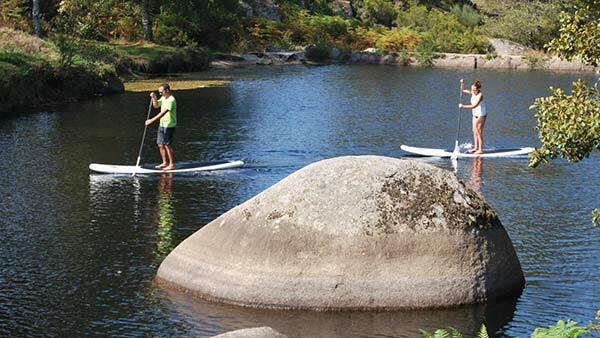 The Stand Up Paddle Boarding, or SUP, is a water sport completed by standing on a board useing a paddle to move through the water. Come experience this exciting and challenging water sport!